Sunday night an incredible man died after a year long battle with Lymphoma. To say that Rev. Dr. J. David Panther was a pastor is like saying that Ray Charles was a pianist. He was a pastor’s pastor, a visionary, a mentor, a trend setter, and a driven leader, whose impact will be felt for generations. In the past couple days since his death I have been reflecting on many of our conversations over the years, on some of his sermons, on a couple hand written notes he sent me, and on his overall impact on my life as a pastor. 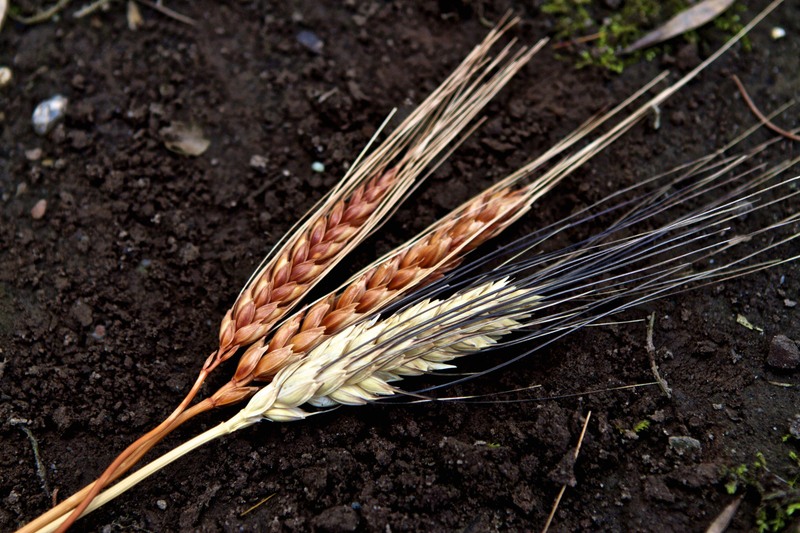 In short, the fruit of the head of wheat is only truly realized after it falls into the ground. Then, the power of this seed produces far more fruit than could have been seen or expected when it was still on the stalk. So it is with David’s life and death. Now, in his physical absence, the countless seeds he planted in the lives of people and in the greater community will produce more fruit than people could ever have expected. The kind words that he offered, the services he led, the funerals and weddings that he officiated will all take on new meaning. The people he nurtured for leadership and the vision he gave to a congregation can now move into a new season of realization, transforming lives and becoming a powerful reality. I am thinking of the seeds David sowed in my own life and ministry – intentionally and perhaps unknowingly. I know that they are already beginning to bear fruit and I want to give them the attention and nurture they need, so that his ministry continues to make a difference in me and through me. I quickly realize that much of my approach, style, vision and confidence are products of seeds that he sowed within me over more than ten years. What about you? What seeds have been planted within you? How have you seen the impact of a person’s life amplified within you in the face of their death? How will they find new life and make a difference in the lives of others? God makes all things new, and is in the business of turning weeping into dancing, suffering into rejoicing and death into new life. Chris, this is a wonderful way to think about David’s body of work throughout his lifetime. Thank you for putting ink to paper to articulate this. I am not sure of who you are or how you interfaced with David, but I really appreciate you taking the time to help put a positive spin on what most of us view as a tragedy. David certainly had a huge impact on my life, both from being my Pastor but also as being my dear friend. My hope is that the seeds he planted in me as well as my family will continue to produce positive results for years to come. I am committing to do what I can to make one of his dreams (The Crossfire Campus Growth) come true. Thank you for honoring such a fine man.